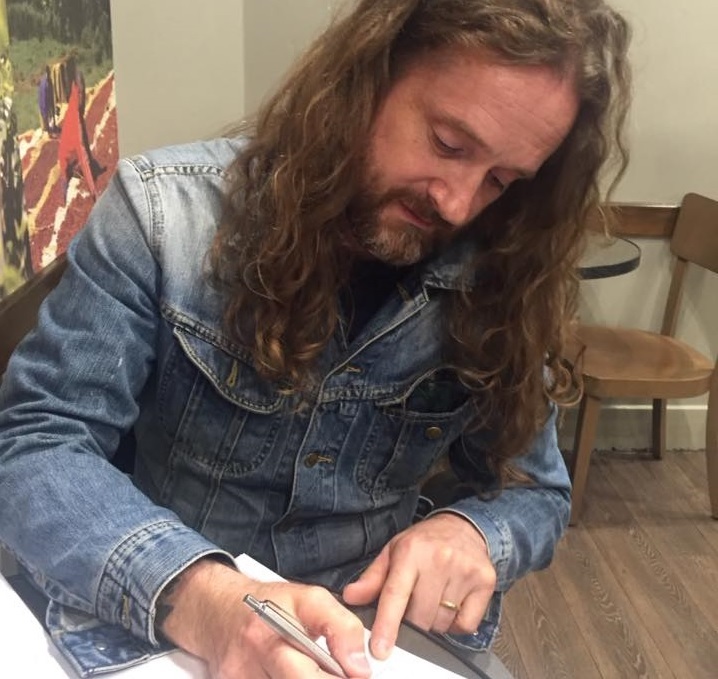 Former Little Angels frontman Toby Jepson has signed a deal with Frontiers Music Srl. to release the debut album by his new band, Wayward Sons. Jepson is in the throes of writing the new material with the aim of recording later this year, followed by a release in the first half of 2017. Jepson hasn’t rested on his laurels since Little Angels split in ’94, producing albums for bands such as The Answer and The Virginmarys and co-writing and producing two albums of material with James Toseland, as well as writing, recording and releasing EPs under his own name. So why begin this new project now? Says Jepson: “Well ,I feel I have unfinished business, stories still left to tell, points to make, noise to create, all of the above…besides, it wasn’t a choice, more of a need. “My intention is very simple. I want to sing about what makes me tick; about what I believe in. Hopefully you will believe in it too. Wayward Sons have started an official Facebook page, described as the only official place to keep up-to-date with the latest news and information about the band.